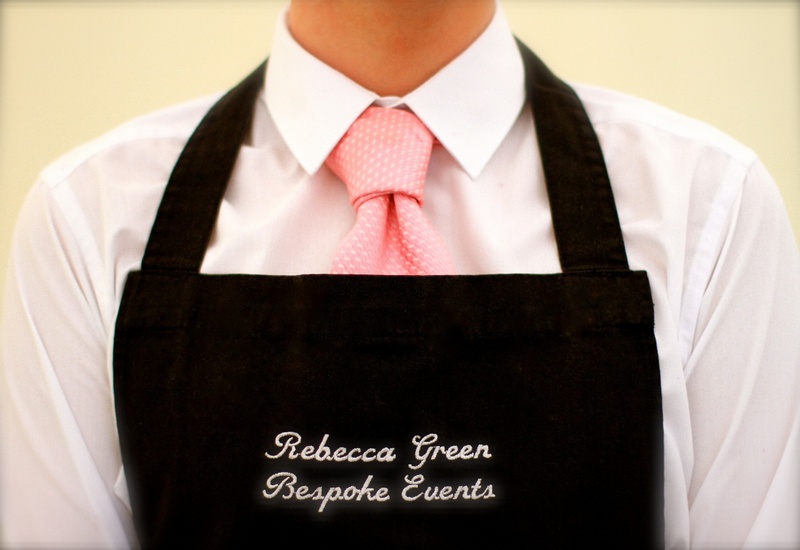 At Rebecca Green events we have many corporate clients. Our list of new business clients grows each year, alongside our well established regular clientele. We are able to supply a team of chefs and front of house staff to look after you and your company. We offer all types of catering to product launch receptions to fine dinning for the extravagant Christmas party. We have delivered picnics to the middle of nowhere alongside a seaside photo shoot with a BBQ. Please contact us via the contact form below or call our office for a quotation.